Posted on April 21, 2015, in #international, #retail, #uk. Bookmark the permalink. 1 Comment. 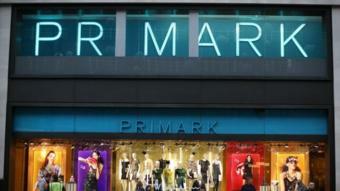 But don’t forget : a customer found a “help message” on a pricetag of Primark ! It’s cheaper, it’s true.. But be carrefull of the work conditions !